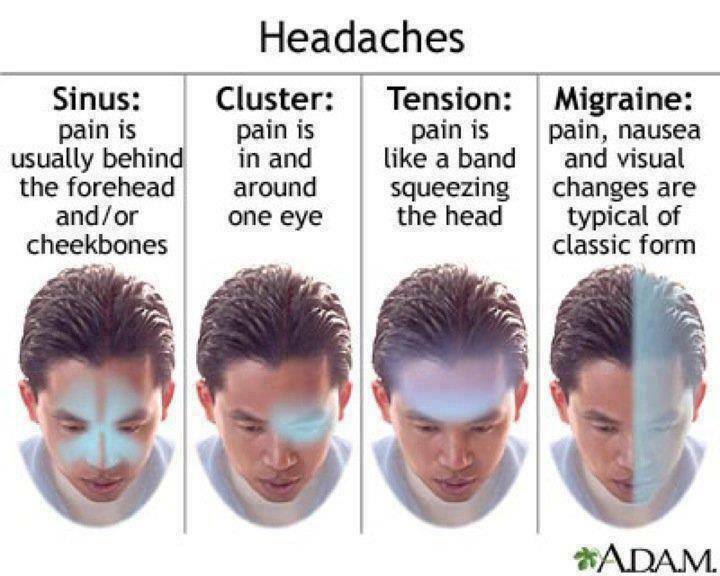 Funny you posted this, I have had a headache all day and now I know it's a tension headache. Thanks for sharing! 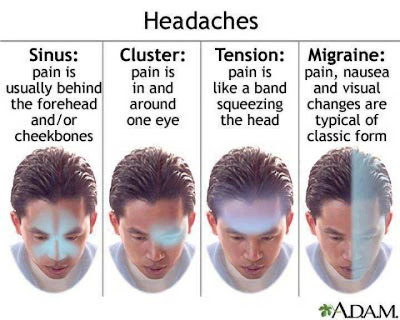 Oh my gosh, I used to get migraines regularly. I'm so glad it's subsiding now!! This was a nice share!